Only A True Genius Can Solve These 10 Super Hard Equations! 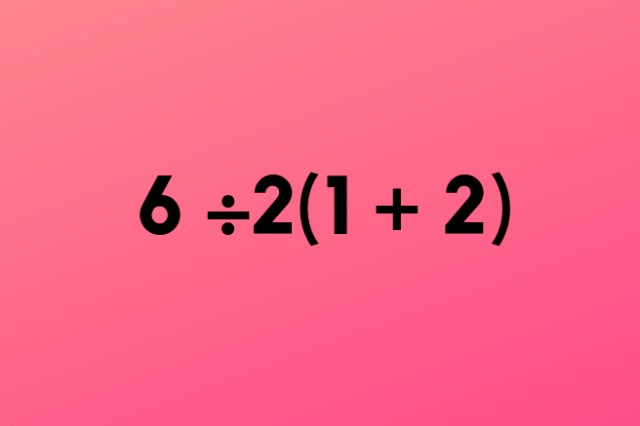 Can you solve this super hard equation? ?